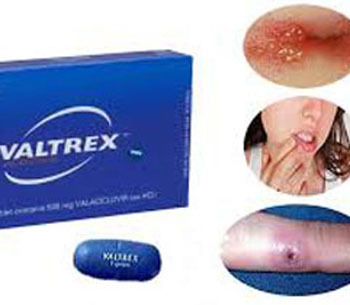 Valtrex is one of the most effective and safe antiviral drugs that can be prescribed to children and adults for the treatment of herpetic infections. 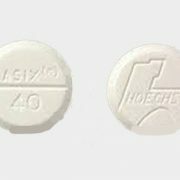 The active substance of Valtrex is the prodrug Valacyclovir, which is converted into acyclovirafter biotransformation in the liver. 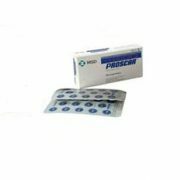 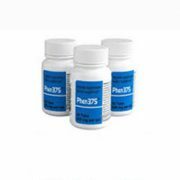 The advantage of Valtrex is its high bioavailability and the rapid onset of the therapeutic action. 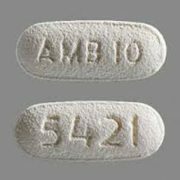 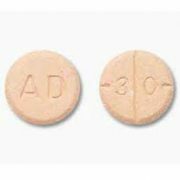 The drug is supplied in the form of 250 mg, 500 mgand 1000 mg film-coatedtablets. 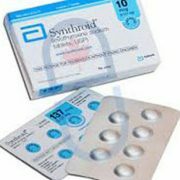 suppression of recurrent infections of the skin and mucous membranes, and genital herpes caused by the herpes simplex virus. 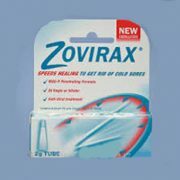 cold sores (in adolescents of 12 years and older). 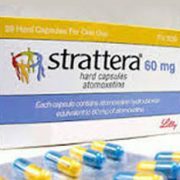 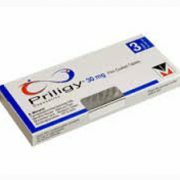 For the treatment of herpes labialis, adults and adolescents of 12 years and older are prescribed 2 g to 4 g of Valtrex per day. 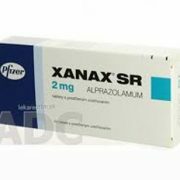 The daily dose is divided into two doses (in the morning and in the evening) and taken at an interval of 12 hours. 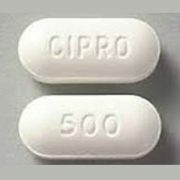 The duration of therapy is 1 day. 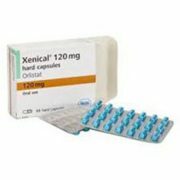 The recommended Valtrex dose for the treatment of the first outbreak of genital herpes and skin infections is 2 g per day for 10 days. 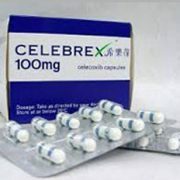 The recommended daily dose of Valtrex for the treatment of recurrent genital herpes is 1 g for 3 – 5 days. 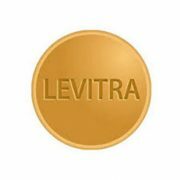 To prevent herpesvirus infection, adults are prescribed 500 mg of Valtrex once a day. 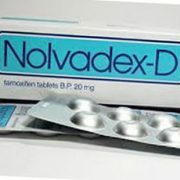 The recommended daily dose of Valtrex for the treatment of herpes zoster is 3 g for 7 days. 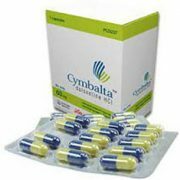 To prevent infections, caused by Cytomegalovirus, and diseases after the transplantation of the parenchymal organs, the recommended dose is 8 g of Valtrex, divided into four intakes. 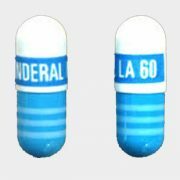 The interval between two consecutive doses should not exceed 6 hours. 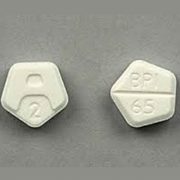 No clinically significant interactions were reportedbetween Valtrex and other drugs. 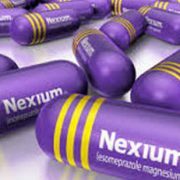 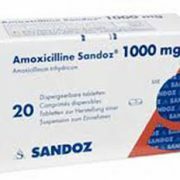 Caution should be given to combining Valtrex with nephrotoxic drugs, such as aminoglycosides, Ciclosporin, Pentamidine, and non-steroidal anti-inflammatory drugs. 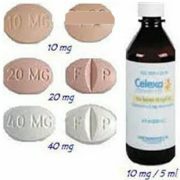 Some drugs may increase the Valtrex concentration in the blood plasma. 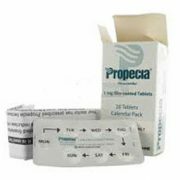 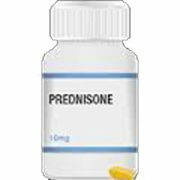 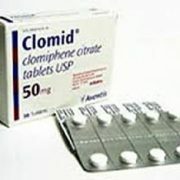 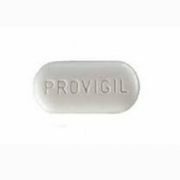 For example, Probenecid and Cimetidine prolong the half-life of the antiviral drug. 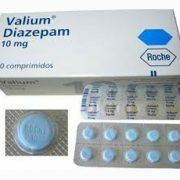 However, due to the wide therapeutic index of Valtrex, there is no need to adjust the drugdose. 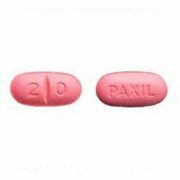 One of the most common side effects noted during the use of Valtrex tablets are headaches. 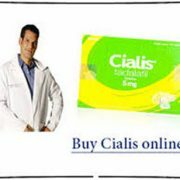 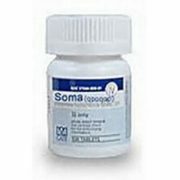 Other undesirable reactions can manifest as nausea, dizziness, vomiting and diarrhoea, rash. 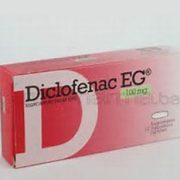 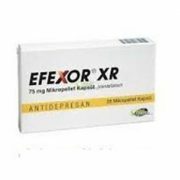 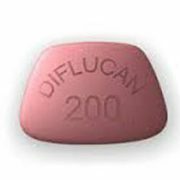 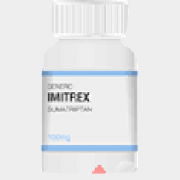 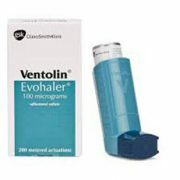 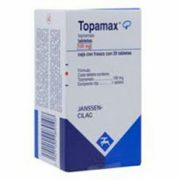 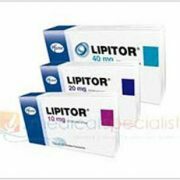 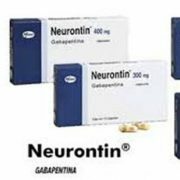 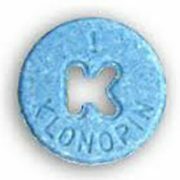 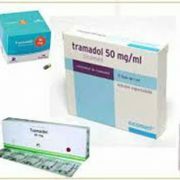 These effects are usuallymild and do not require withdrawal of the drug, since they disappearwith the continuation of therapy. 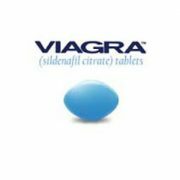 Valtrex tablets are taken regardless of food intake. 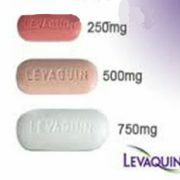 During the treatment of herpesvirus infections,patients are recommended to consume more liquids. 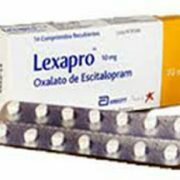 If a Valtrex dose is missed, patient should take the drug as soon as he remembers it. 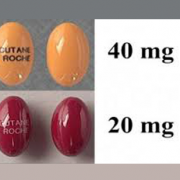 However, if the next dose is coming soon, the forgotten dose should be skipped, and the treatment should be continuedaccording to the dosage scheme. 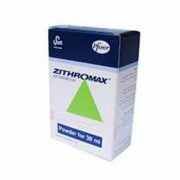 In patients on hemodialysis, Valtrex should be administered after the end of the hemodialysis session. 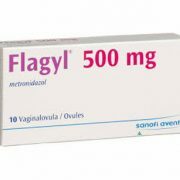 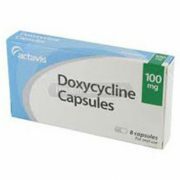 It is recommended to begin the antiviral therapy as soon as possible, already when the first symptoms of herpesvirus infection appear. 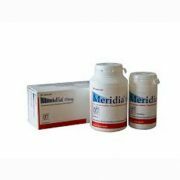 This will help minimize the likelihood of developing acute forms of herpetic infection.